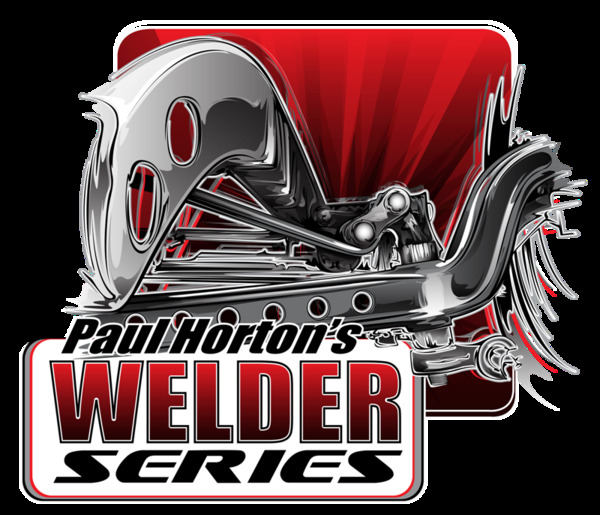 Welder Series carries two varieties of parallel Model A rear four bar kits. The only difference in the two kits is the frame brackets; the kit for stock-style frames incorporates the tapered rear frame rail, while keeping the bar mounting holes vertical. Kits now use the larger 1-3/4" wide urethane bushings and 3/4-16 threaded adjusters. 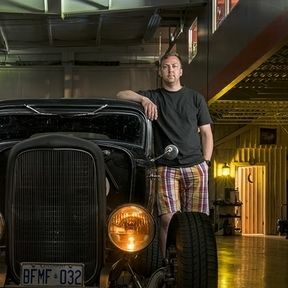 Model A ready-to-weld kits have been discontinued.